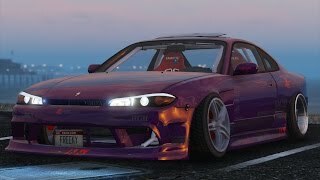 [Loss Tunes] for various parts like engine, brakes, interior bits. 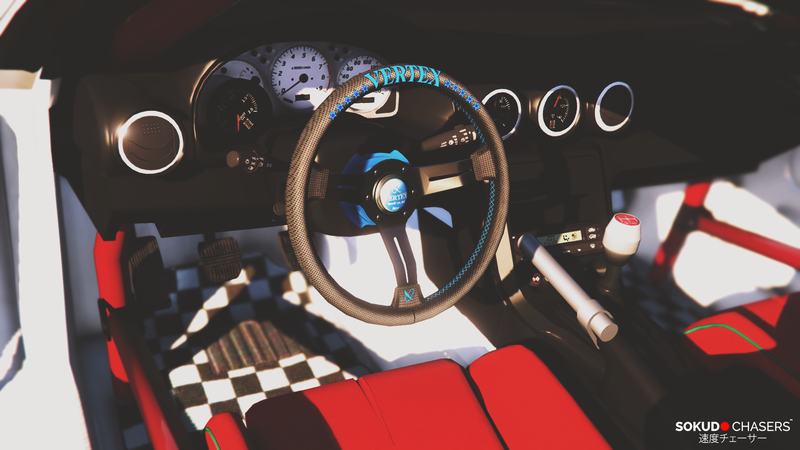 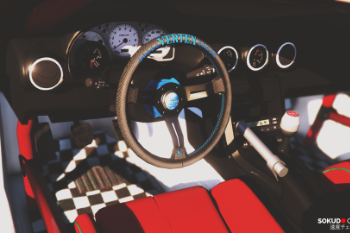 Installation and extra textures/liveries are explained in readme. 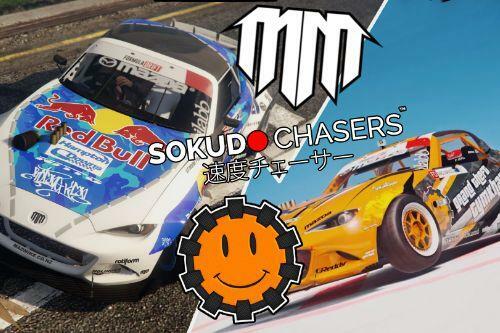 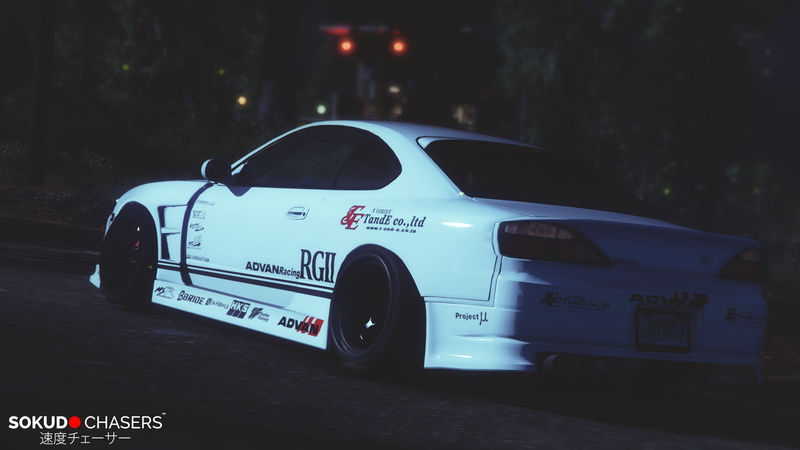 -Livery support, body, windows and lights, but not changeable ingame. 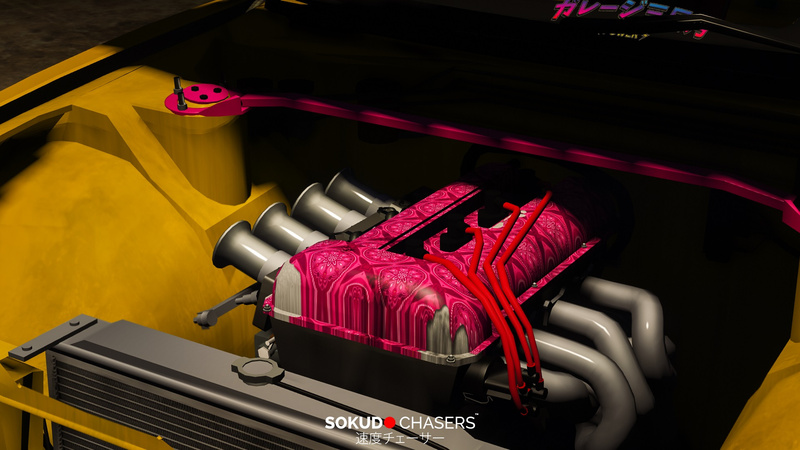 -HQ engine and stripped interior. 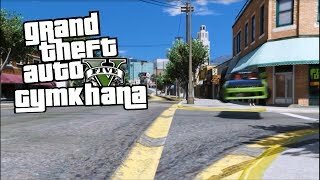 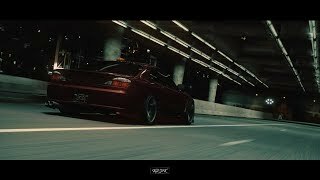 @FilipJDM Please remove the old link Pinned Comment. 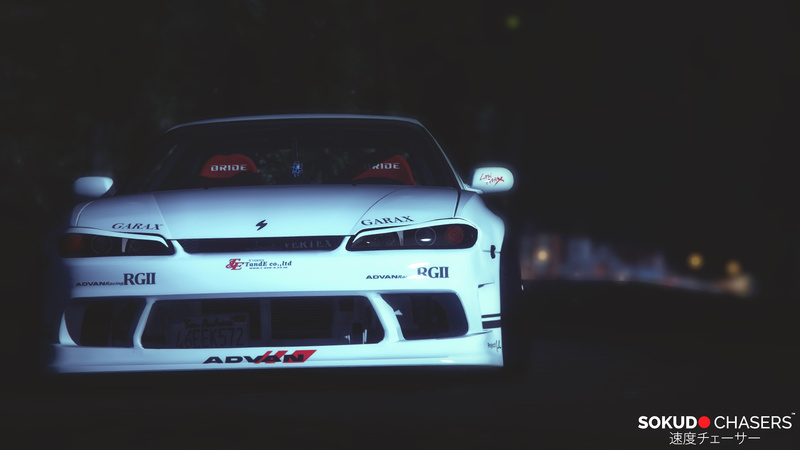 Here i have reupload the new link Single Add-On Pack with Livery and Extra Part. 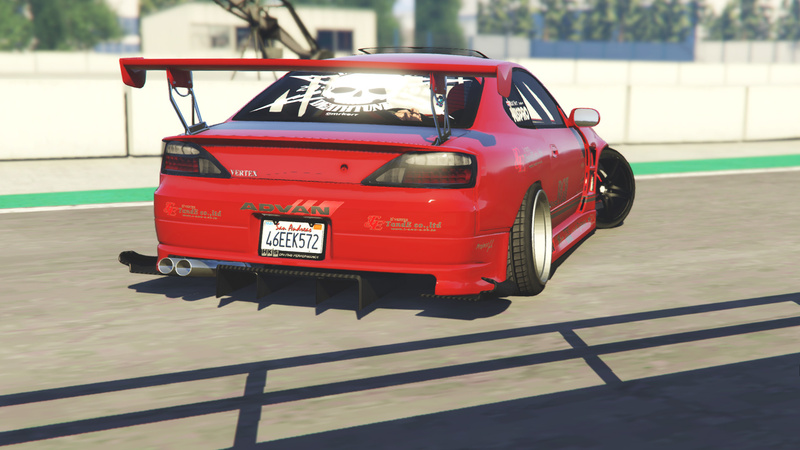 Hello, I've made a Custom Livery for this car, it's not a big thing, but it's the first I made! 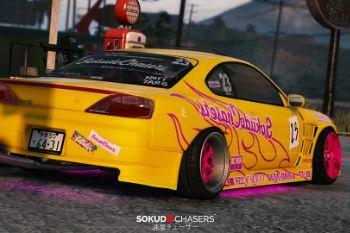 @FilipJDM is there a none camber add-on for this car? 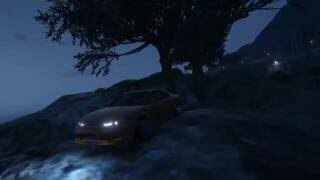 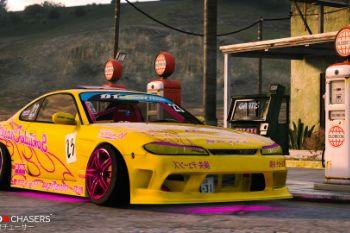 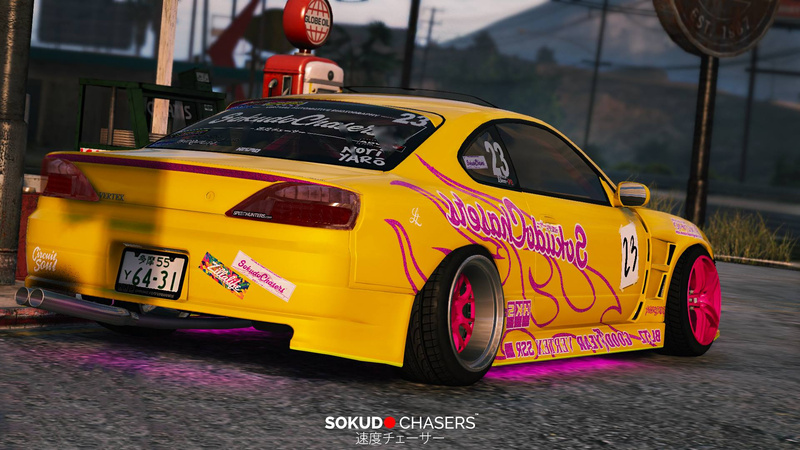 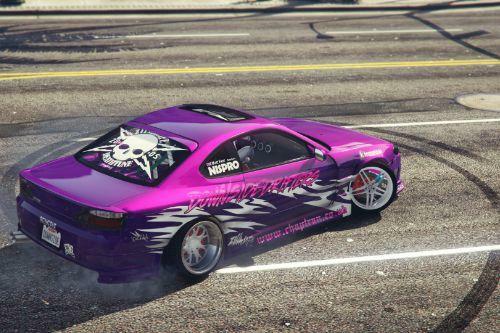 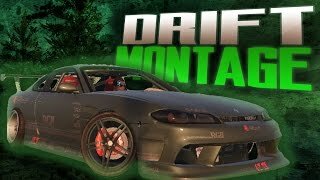 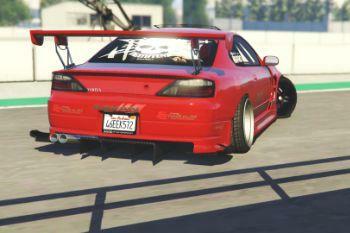 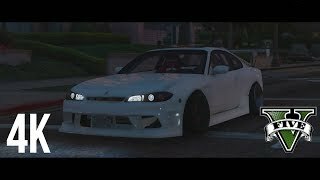 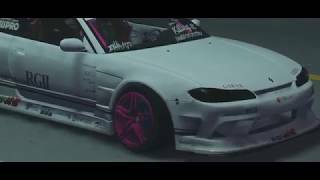 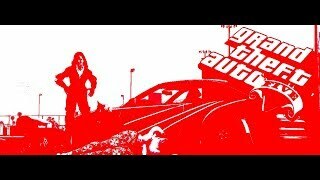 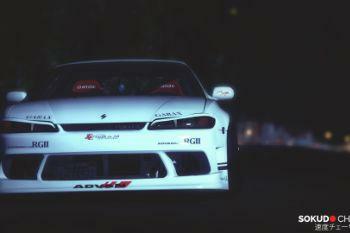 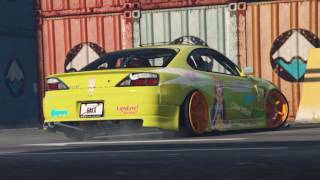 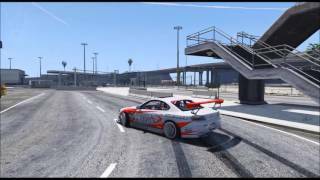 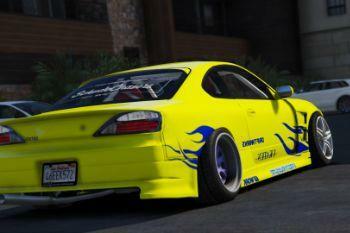 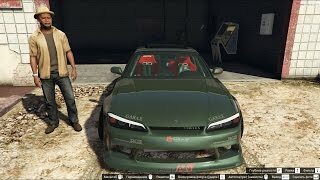 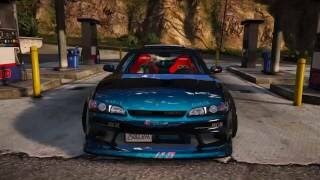 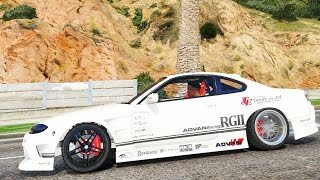 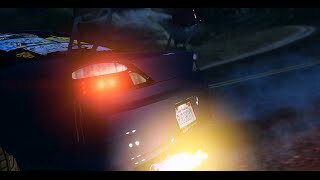 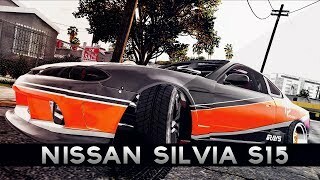 @FilipJDM So Thank You very much for this S15 it was so sick i have created a drift montage thank you bro!! 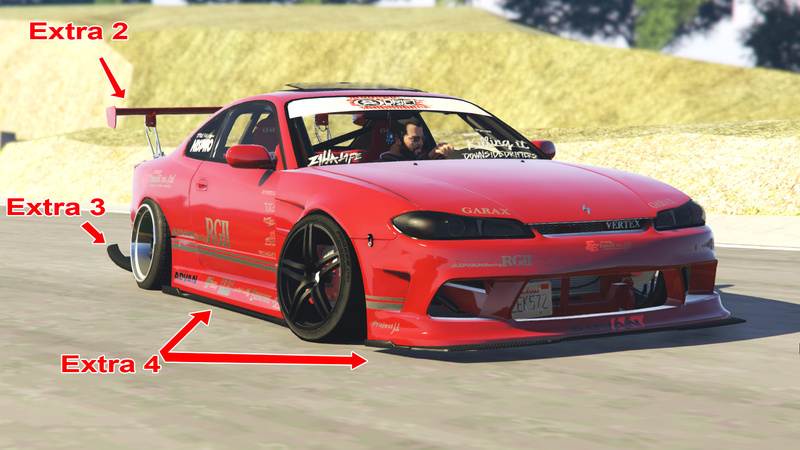 why cant i remove this car? 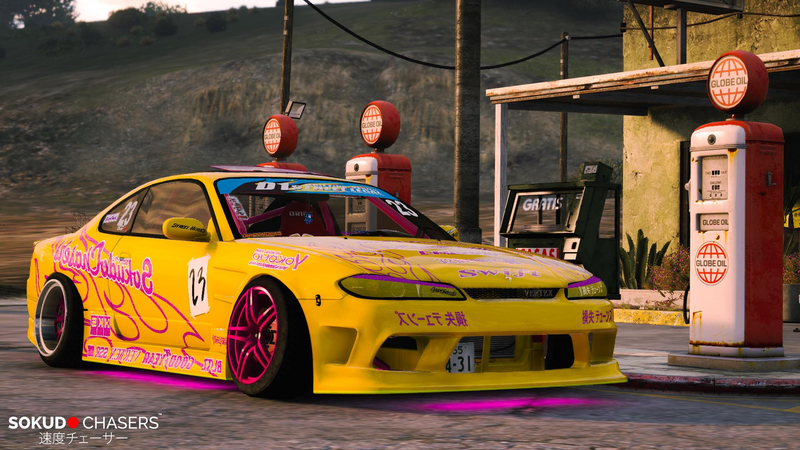 How to remove the livery and keep it on just paint? 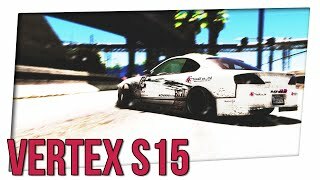 when i spawn it using s15tex it doesnt spawn. 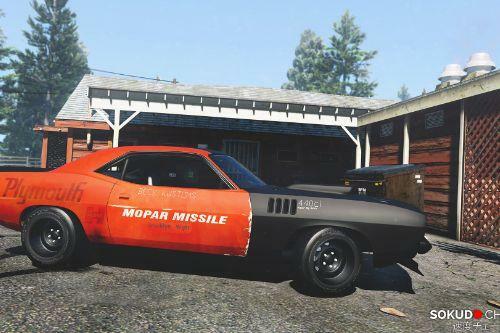 i did the instructions clearly and it just say incorrect model name. 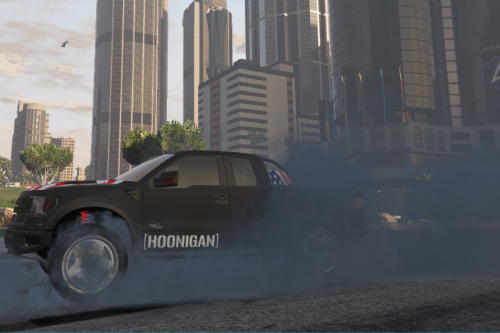 anyone can you help me? 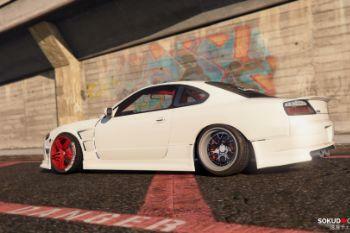 @FilipJDM I've downloaded the non cambered version and it works. 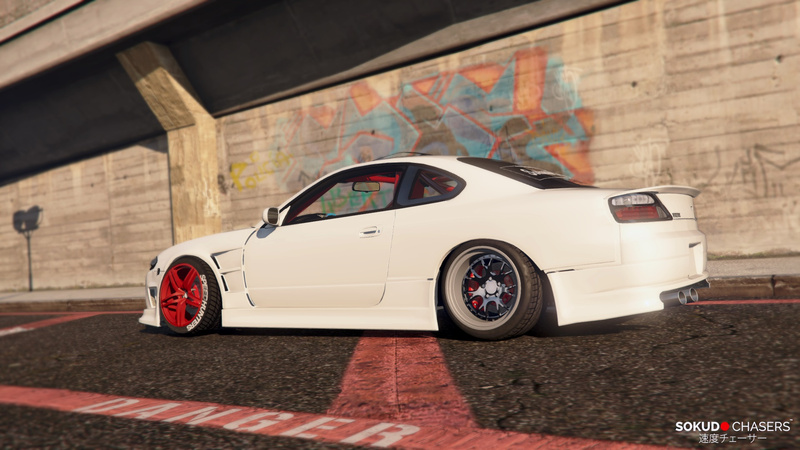 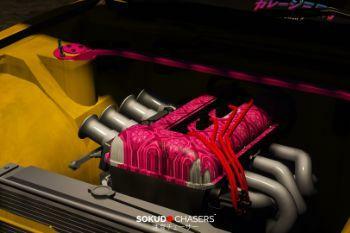 Awesome mod man. 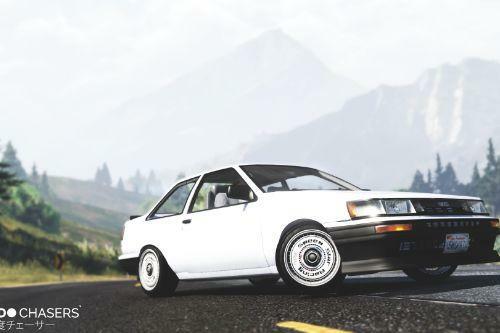 How to unlock wheels on this model? 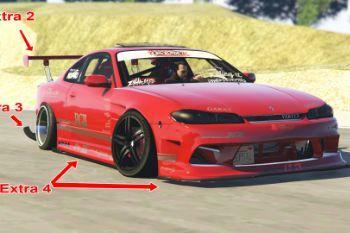 how to remove roll cage?